Child Help Foundation is an Indian trust started by primarily three trustees to tackle the sorry condition of underprivileged children in India. Child Help Foundation raises the valuable resources we need for our work through donations received from individuals, corporations, and institutions. It most certainly will. A small amount goes a long way. In fact, individuals’ contributions form almost 90 to 95% of our income. Taken together, it is these seemingly small contributions that collectively add up to a large amount needed to affect change. Child Help Foundation provides the opportunity to help children in whatever way you can. You can contribute money, materials, time or skills. When everybody comes together and pitches in, no task is impossible. This collective action has an impact and brings about change. Every individual’s contribution is important. Child Help Foundation attempts to address the root causes affecting child rights– such as non-functioning schools, child labor, unemployed parents, non-availability of healthcare centers etc – that keep children away from their rights make them vulnerable. Moreover, Child Help Foundation believes that community mobilization is one of the key aspects of ensuring sustainable change. Our approach has ensured that children, their parents, and communities are informed about their rights and engage with their local government bodies to make sure that the root causes of their immediate problems are solved. Our selection process is basically based on trust, transparency, partnership, and accountability. Child Help Foundation Development Support division works closely with partners to understand their needs, ensure resources are optimally used through regular budgeting and reporting systems aided by Account Aid, a firm of chartered accountants specializing in this sector. We use a holistic approach to efficiently put our pool of resources to use using the following methods: Direct action with children in the form of education and health care. Community mobilization towards the achievement of their rights. Advocacy with government bodies to influence policy framing and implementation. Financial support and non-financial inputs in the form of organization development, capacity building and training is extended to: Individuals and projects working directly with underprivileged children and their parents, with local communities and government bodies. Resource organizations that provide training, education material, etc. to smaller, younger initiatives in particular. Strategic alliances or networks, whose aim is to facilitate the transfer of learning, build solidarity and influence policy. How does the Child Help Foundation cover its own costs? Child Help Foundation organizational costs comprise: Raising donations. Selecting, monitoring, evaluating and providing capacity building inputs to projects. Creating public awareness on our children's situation and their rights Support activities like administration, human resources, communication, information technology, and financial management. Office equipment, furniture, travel, courier services, information technology support, media, and advertising are some of the areas in which we receive free or discounted services from corporate partners as well as donations in cash and kind, wherever possible. Exemptions from duties also help reduce our costs. Income from corpus investments and other funds are also used to cover expenses. You can access our Annual Reports online as well as request a printed copy from the Child Help Foundation office nearest to you. 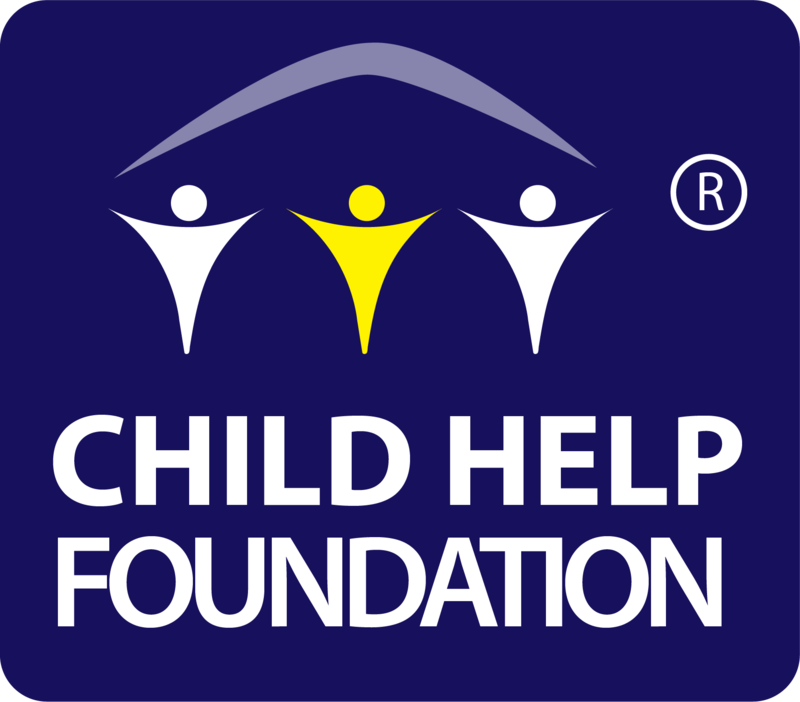 If you have any queries that have not been addressed here or require clarification on any of the information provided, please do not hesitate to get in touch with us at the Child Help Foundation Office nearest to you or email us at contact@childhelpfoundationindia.org. Online donation is very complicated?